Duck hunting Argentina at Rio Salado: It’s 10 o’clock in the morning and we did THIS. Where else can you do that? The long drive wasn’t that bad, plus the hunting is phenomenal. 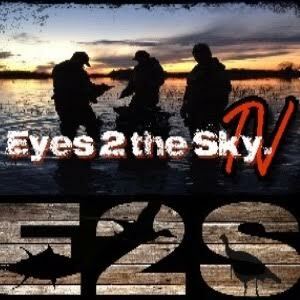 You have to get off the grid to kill ducks like this. Great father-son hunt. Perfect – better adjectives than perfect, really! 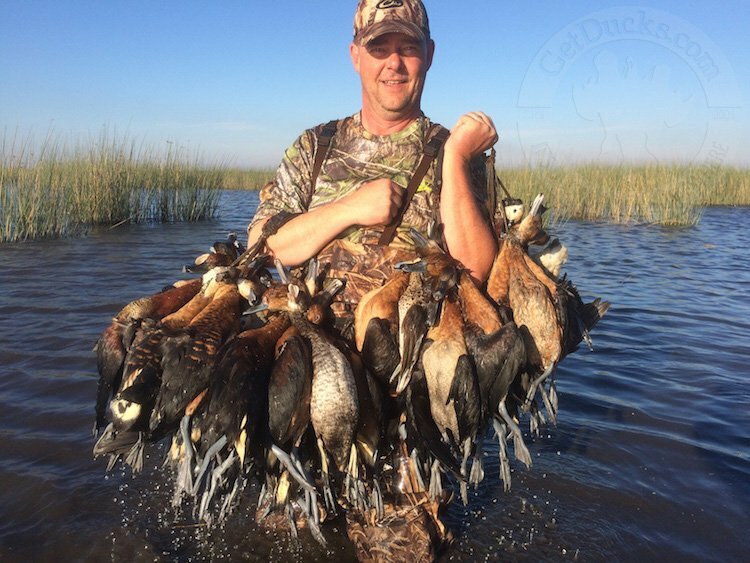 Argentina duck hunting combo trip, great father-son hunt. They were cupped up right into the decoys. Perfect. Better adjectives than perfect. New Zealand duck hunting highly recommended! Kiwi vs Aussie banter was all I needed to feel right at home. 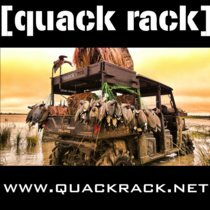 When I contacted Ramsey Russell at Getducks.com about a trip to New Zealand hunting ducks he asked what specifically did I want to hunt. My response was that I’d not yet hunted Paradise Shelduck and anything else was a bonus. Well the boys sure delivered, from the moment we were greeted at the airport to our drop off 5 days later. License and transport sorted, ample opportunity and varying habitat experienced. Paradise shelducks were one of six species added to the bag in plentiful number. Firearms and ammunition supplied were top notch. Accommodation, food and company were second to none. And the Kiwi vs Aussie banter was all I needed to feel right at home. New Zealand duck hunting highly recommended! Duck numbers were beyond excellent, way beyond my expectations. 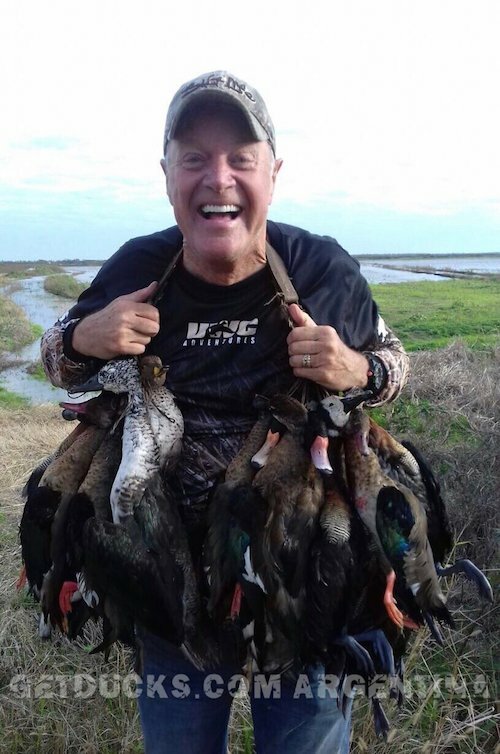 Being my first time to the country I did not know what to expect on my Argentina duck hunting trip to Rio Salado; what I got was more than a hunt it was an adventure into a duck hunter’s paradise. The adventure began with traveling to the remote destination that has the most pristine untouched waterfowl marsh beyond imagination. Duck numbers were beyond excellent, way beyond my expectations. 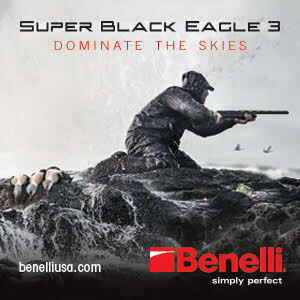 I shot 14 different species of waterfowl during my trip including every species I hoped for. 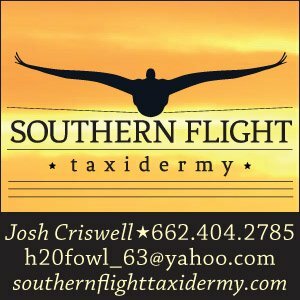 If your dream adventures includes hunting one of the world’s most pristine waterfowl marshes with comfortable lodging, excellent food and an excellent organized outfitter that makes your trip as simple as showing up, I highly recommend this trip. It truly qualifies as the hunt of a lifetime! THIS PLACE ROCKS! I just thought I’d drop you a note to let you know that we are having a blast! Everything and everyone has been awesome! Martha is a Jewel 💎 ! She’s amazing and I can hardly wait for next week’s Rio Salado Argentina duck hunt – and booking more hunts with GetDucks.com! Thanks! All of your hunts have been well organized and have come out just like you said they’d come out. No one really has time to come down here to South America and see if a hunt’s ok or not. You’ve been here first. All of your hunts, Ramsey, have been well organized and have come out just like you said they’d come out. Argentina duck hunting Rio Salado, one of the last untouched places, guides are absolutely top-notch.